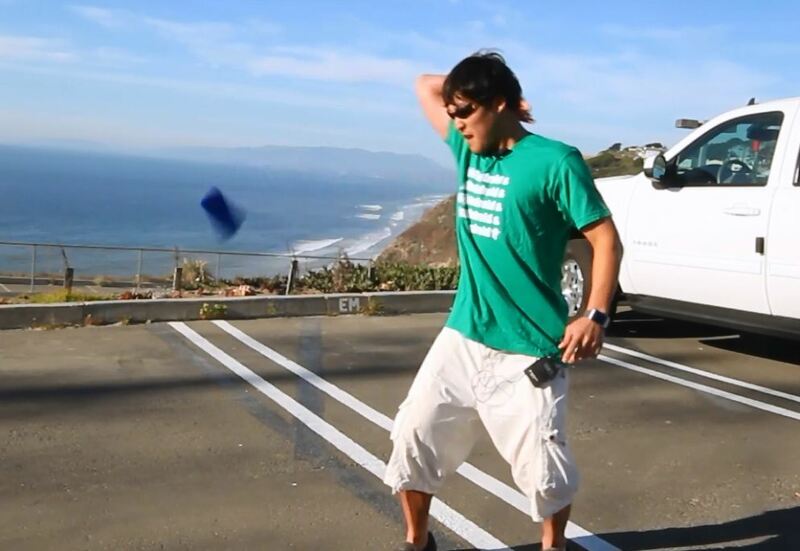 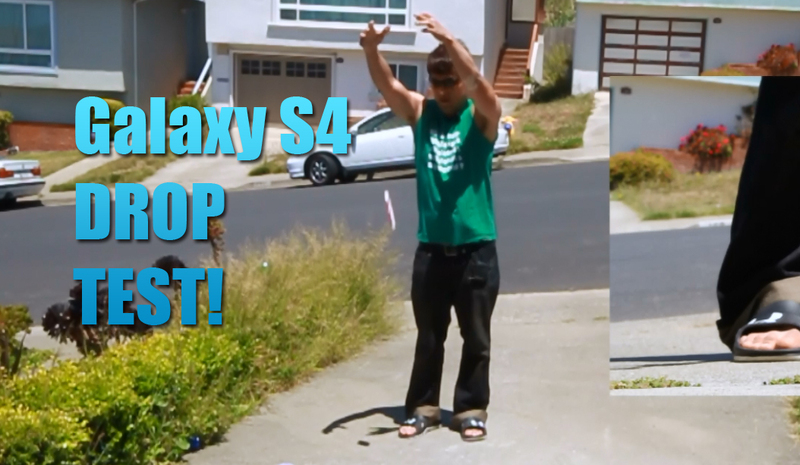 Galaxy S4 DROP TEST with a Case! 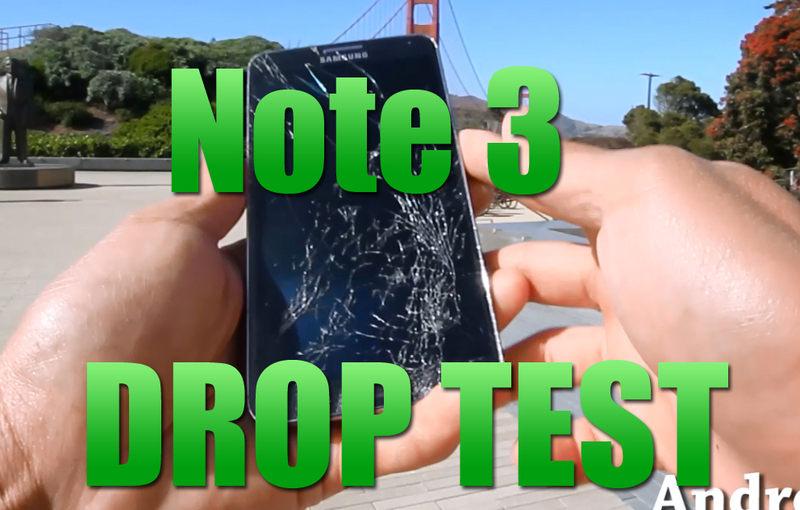 You all probably seen many Galaxy S4 drop tests on YouTube and while they entertain you with completely broken screens, they do not show you anything. 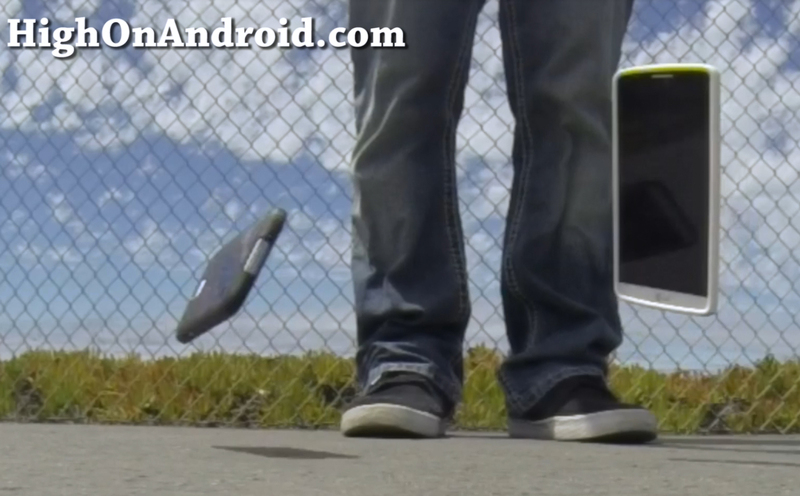 I know all of these guys are doing drop tests do generate millions of views but seriously does that show you ANYTHING?